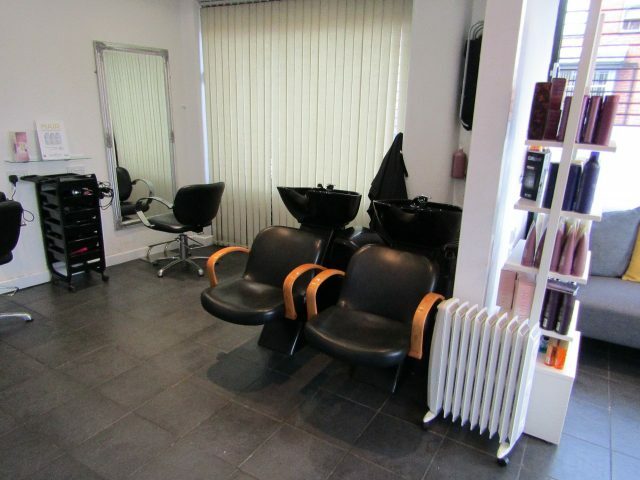 Thomas Shaw are pleased to offer a very busy salon run by the owner with staff. 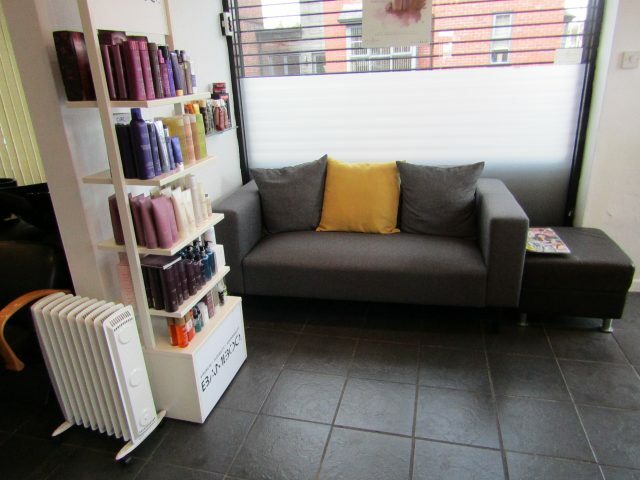 The business operates from a salon with wash and dressing out points at ground and first floor level. 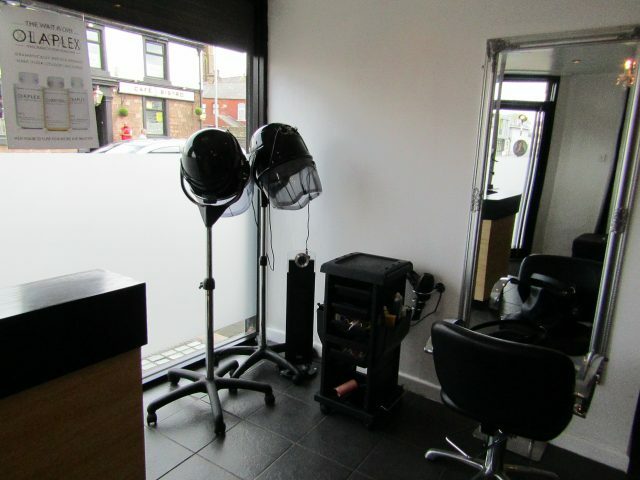 The salon is open Tuesday to Saturday and has a substantial turnover. All viewings must be done by appointment. Accounts are available after viewing. 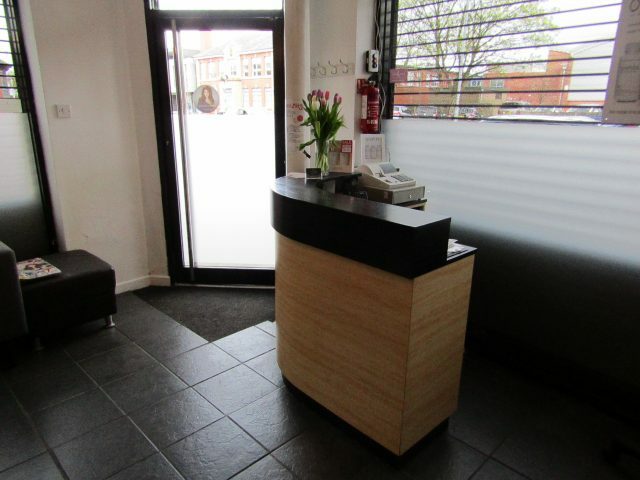 In addition to the existing business there are other rooms currently unused that could be utilised for other health/beauty procedures. 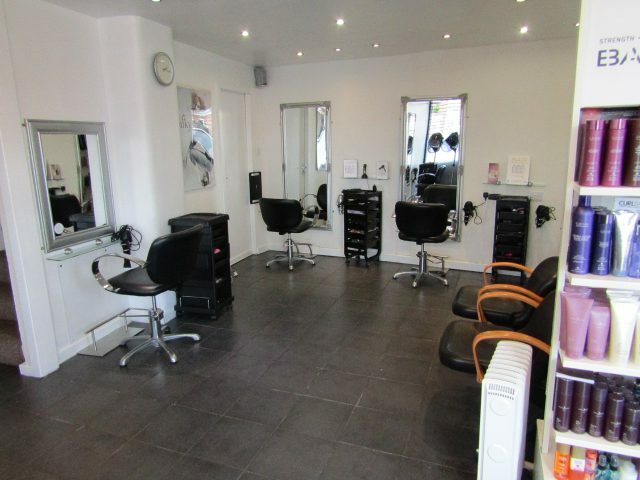 If you have the skills and finances this salon offers a wonderful opportunity.